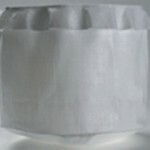 The agitated Nutsche filter bags comprises of a cylindrical shell with top dished along with welded flat bottom. The base plate is stiffened by supports welded beneath the base plate. The base plate is having arrangement of bolting bar to grip the filter cloth. 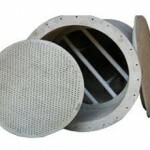 Appropriate support mesh is provided under filter cloth to smooth the progress of the flow of filtrate. 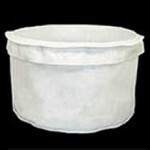 We produce filter bags and sheets for all variety of nutche filter bags. 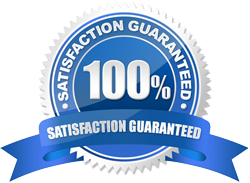 We at Amrit Filtration are the Manufacturers and Suppliers in India. To know about the product in detail Click Here!